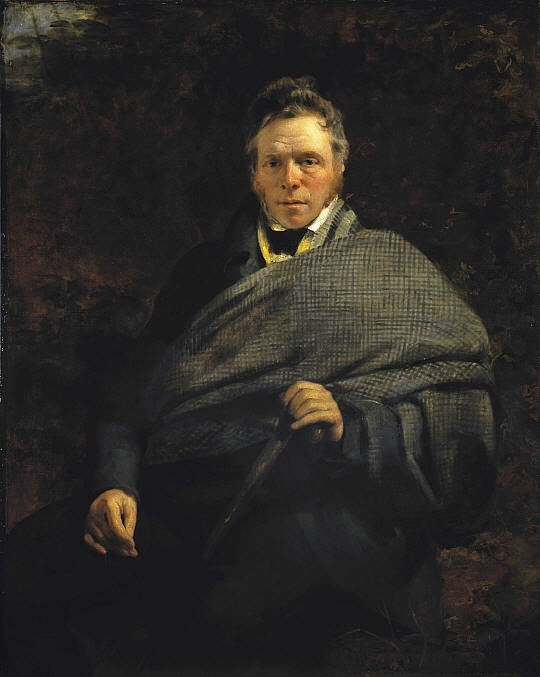 James Hogg (1770-1835) was the son of a tenant farmer and largely self-taught, the Bible being his primer. He worked as a sheep drover for another farmer, Laidlaw, who gave him more books to read and his son Will as companion. He began to write plays and pastoral poems, taking walking tours in the summers. 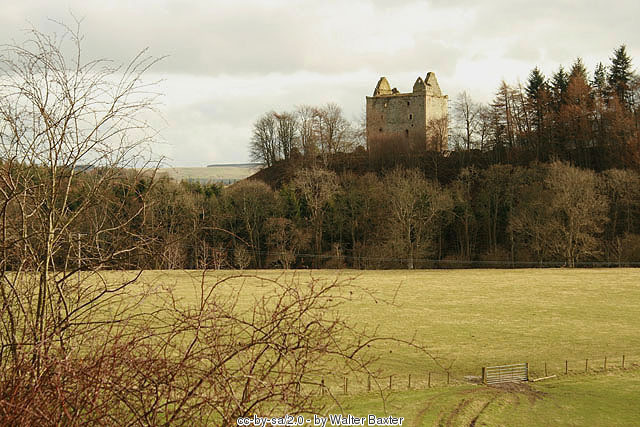 So things might have remained thus but for the approach of that ‘Wizard of the North:’ Sir Walter Scott. This was 1802 and well before Scott singlehandedly rescued Scotland’s literary past from an undeserved reputation for being “provincial and antiquated.” As the composer Ralph Vaughan Williams was to later do for English folk music (I’m listening to his Symphony No. 3 even now), Scott immortalized the history of Scotland’s literature, collecting rural ballads and other oral traditions of the countryside for publication. He was doing so ostensibly to feed the growing appetite for Romanticism, but he was quite keen to seek out the rustic and historical, preferably from the lips of old women and, you guessed it, shepherds. What he got instead was a poem Auld Maitland, so finely written that it could not have had its birth among the hills and forests of the Borders. Having met with Scott’s approval, the shepherd was engaged to collect more ballads and continue his fledgling career as a published poet. Between lovers and financial troubles, this man of the earth with unrefined tastes eventually found himself taken up by Blackwood’s Magazine to co-author the infamous Chaldee Manuscript, the very work which threw Whig society in an uproar. But if his forthright mind could not immediately perceive what was happening, his friends became rather alarmed, particularly as they recognized Hogg’s Shepherd persona with broad Scots accent and buffoonery being used rather liberally to amuse others at his expense. It was becoming clear he was no match for the Scorpion and the Leopard, their cleverness confounding him. So he left the critics to return to writing of the countryside’s mysterious, dark beauty, with its abandoned towers and glimpses of fairies, and the supernatural stories he’d heard at his mother’s knee. His collection of those stories was bound in a volume he entitled Shepherd’s Calendar — so well-received he was finally able to retire much of his debts and happily ignore the caricature his former colleagues had created of him, a character which went on years afterwards delighting readers of Maga. Let them make sport of him, for he was to turn the tables, publicly chiding them for their false pride and superiority. It was a different kind of literary criticism, and readers found delight in how the Shepherd’s characters, without regard to their education or their sophistication, would fall prey to the supernatural that still lurked in the country he loved. This entry was posted in Regency, Uncategorized and tagged Blackwood's Magazine, Chaldee Manuscript, Ettrick Shepherd, James Hogg, John Lockhart, John Wilson, Outlander, Ralph Vaughan Williams, Shepherd's Calendar, The Mysterious Bride, Walter Scott by Angelyn. Bookmark the permalink. Hard to miss a full head of red hair but you are forgiven!